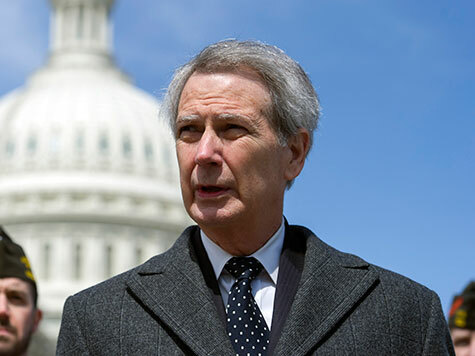 The Emergency Committee for Israel (ECI) dropped a brutal new television ad against Rep. Walter Jones (R-NC), the first time the group has waded into a primary that has become something of a proxy battle in the Tea Party war against the establishment. The ad, backed by a “six figure” buy, takes Jones to task for his liberal views on foreign policy, including opposing sanctions on Iran and refusing to back a non-binding House resolution expressing support for Israel’s right to defend itself in 2012. The ad features footage of anti-Israel protesters burning an American and Israeli flag while a narrator details Jones’ record. Former George W. Bush aide Taylor Griffin is taking on Jones in the May 6 GOP primary, and the race has seen an infusion of outside money, including a major ad buy from a Super PAC formed by Joe Ricketts, who founded TD Ameritrade. Jones has an unusual record in the House. 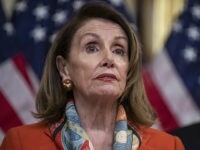 A former Democrat, he is deeply conservative on spending isssues but has veered far to the left on foreign policy in recent years, joining libertarians like former Rep. Ron Paul and current Rep. Justin Amash as part of a small group of dissidents on many votes. Jones was removed from a plum committee assignment in late 2012 and participated in an ill-fated coup attempt against Speaker John Boehner. In the vote against the Israel resolution, for example, Paul was the only Republican to vote no, while Jones was the only Republican to vote present. Democratic Rep. John Dingell voted no and eight Democrats joined Jones in voting present. The ad also notes Jones has been endorsed by left-wing group J Street, one of two of the group’s 82 endorsements that went to Republicans. Jones’ campaign did not immediately return a request for comment.